LVSM offers the nations best sports consultants independent monitoring. This anual service includes monitoring, bio page, leadbox, phone display and banner. 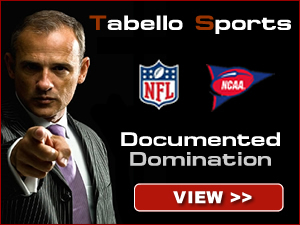 LVSM is an exclusive sports monitor for well known and respected handicappers to be showcased. There is limited space availability. To Be Considered Click Purchase. If LVSM is unable to monitor your service, this money will be refunded.